According to legend, when the Jews were expelled from Spain in 1492, they took with them the keys to their homes and their synagogues in the hope that they would one day return. They never did return, but their spanish cultural heritage remained a powerful influence on their lives and their art. 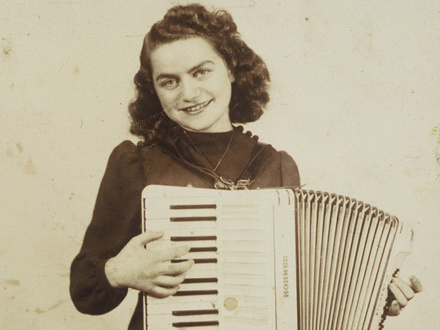 In this uplifting tale of survival and continuation, acclaimed Sephardic folksinger, Flory Jagoda, tells the story of her life, of all our lives. With warmth and passion, she sings the songs of her ancestors and contributes melodies and lyrics of her own to this timeless musical canon. She celebrates life itself, delighting audiences with her songs and moving them with her story.